Unique and rare to find bungalow on 55’ x 110’ wide lot. Centrally located in North Oakville within minutes to Oakville’s newest uptown core. 3,256 sq. ft. of total finished living space offering a great floor plan with large fully fenced rear yard, ideal for your summer BBQ’s! Great curb appeal featuring all brick veneer facade, landscaped front yard with extended driveway and parking for up to 6 vehicles. Main floor boasts formal living and dining room combination, and family room opens to updated kitchen. 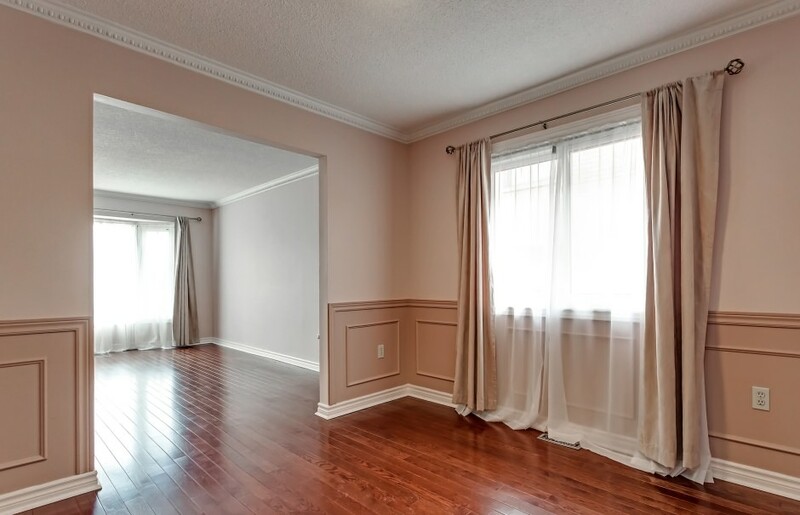 Master bedroom with separate luxury 4 piece ensuite, 2nd bedroom, main 4 piece bathroom, as well as large mud room with access to double car garage. 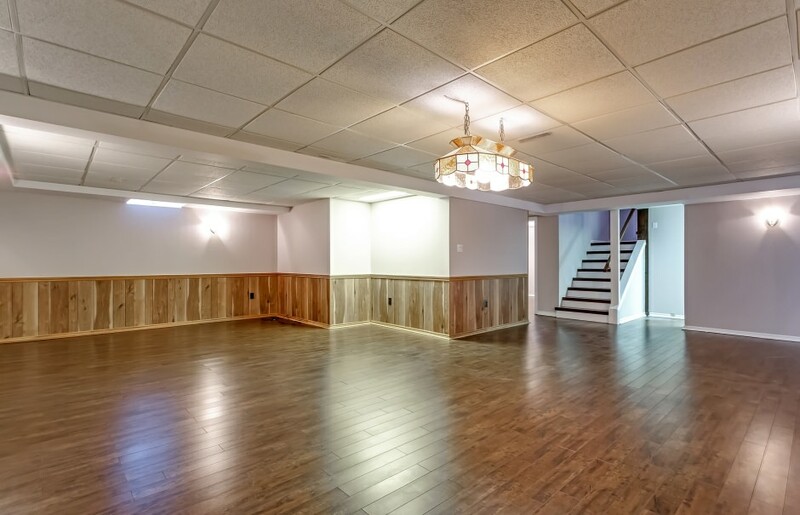 Hardwood staircase leads to fully finished lower level for your entertainment and boasts an oversized recreation area, 3 bedrooms, 3 piece bathroom, as well as ample storage. Quality upgrades throughout both levels include hardwood floors, wainscotting, updated light fixtures, upgraded kitchen with upgraded cabintery, extended built-in pantry, built-in microwave, built-in oven and ceramic glass cooktop. Enjoy living in this well maintained home located within minutes to major highways. 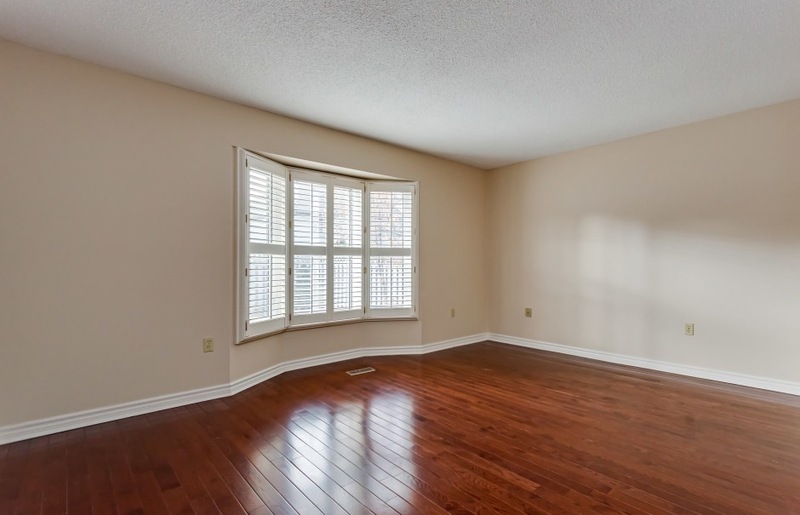 Walk to uptown core, schools, conveniences, walking trails and community parks.